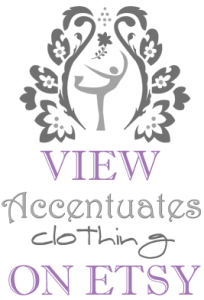 Accentuates Clothing is a collection of handmade clothing designed by Diane Gardner. 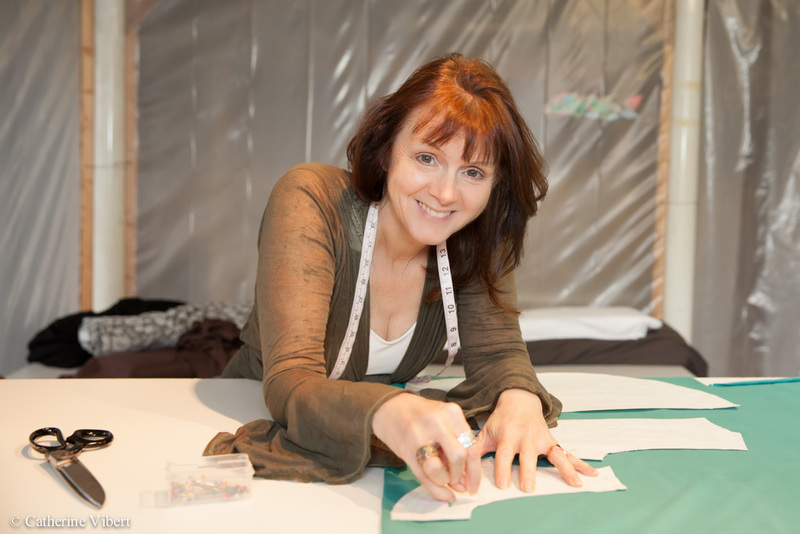 Diane is originally from the UK where she studied fashion design at Manchester University in the early 80’s. She went on to work in London as a merchandiser for a large national retail store and later as a production assistant for a manufacturer. Eventually she gained the confidence to start her own small business; making and selling women’s separates to a few boutiques and the local London Camden market. Always desiring exciting challenges Diane went to work in Bangladesh for a few years at an NGO; (non government organization) called Core The Jute Works. Whilst there she helped to orient their handicraft products to western tastes and for more income for the rural women. She incorporated the local women’s hand sewing into garments and instigated the formation of Bangladesh’s first handicrafts forum: ECOTA. Diane has always been a dancer; ballet, jazz, bellydance, burlesque, contact improv and ecstatic dance. She performed as a bellydancer in many venues in Los Angeles, CA. In Asheville, NC she founded and performed in a burlesque troupe making many of the costumes. Choreographing and designing for multi-media art, fashion and dance events continues to excite and fascinate her. “I have a great love of the spirit of nature and I bring that into my clothing designs and concepts for photoshoots. I enjoy bringing through the Goddess Emerging in my clothing. I love to see how fabric moves on the body, how it drapes and how to best flatter the body and to accentuate more of what you got! I get inspired everywhere; on the street, at festivals or in dance class. To me stretch fabric is where its at – and producing it and the fibers responsibly. Contact her about custom designing for your dance or theatre production.